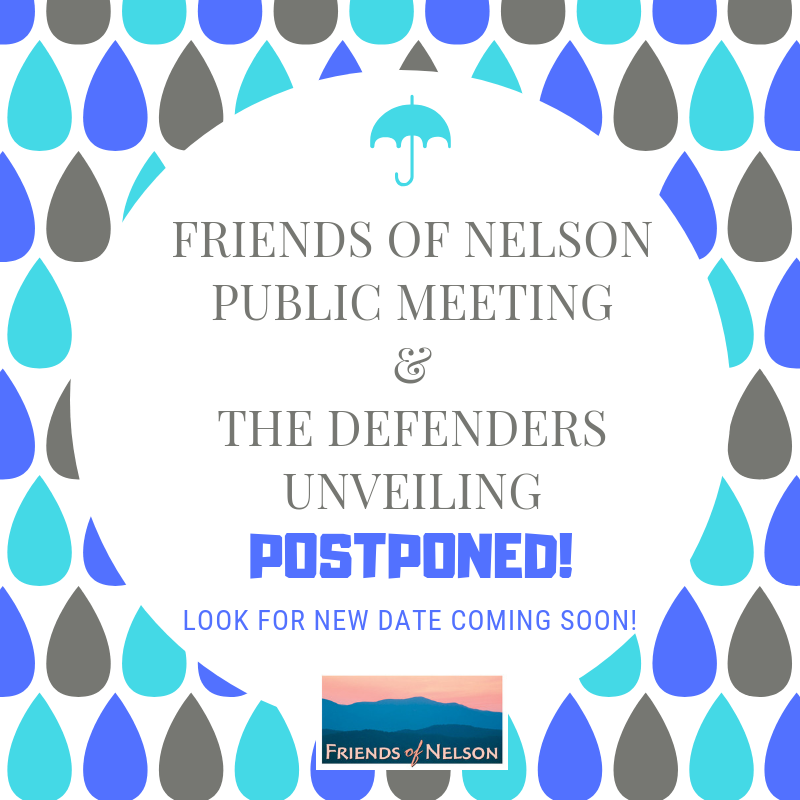 The Friends of Nelson public meeting, scheduled for 6=9 pm at Rockfish Valley Community Center, have been postponed because of potential bad weather. Once we have finalized dates with our speakers and our venue, we will send out information on a new date for the public meeting. 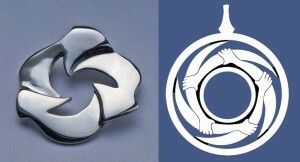 Our dynamic guest speakers Rick Cornelius and Ivy Main will be at the new meeting, once the new date is figured out! Stay safe and we’ll see you soon! Friends of Nelson will hold a public meeting at Rockfish Valley Community Center on Sunday evening September 16, 2018; doors open at 6, meeting begins at 6:30.